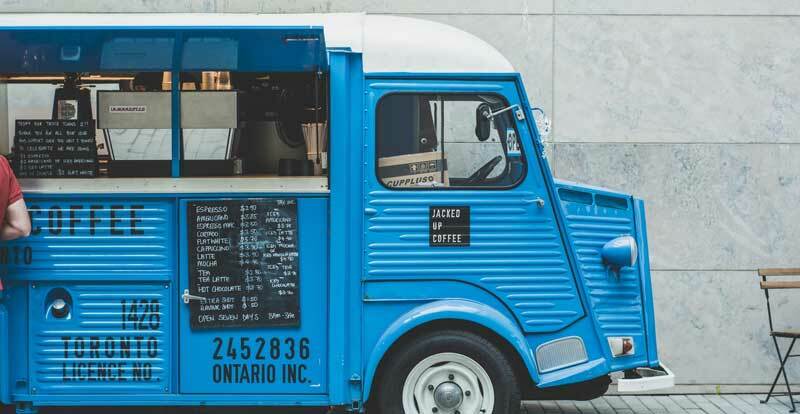 A small food stall/truck is a great way to expand or break into the food industry with far less manpower. Dinlr is designed to streamline your operation to increase speed of service, which can make a world of difference to your business. If there's no internet connection available, we suggest installing a 3G/4G sim card in any 1 of the Dinlr device, which will provide internet connectivity to the device for synchronizing your sales data with our server. Other devices without sim card will use DinlrSync to push any changes/sales data to the device with 3G/4G sim card installed. You can use Dinlr solutions completely offline without any internet connectivity. However, we recommend you to connect at least 1 of the Dinlr device to the internet at the end of day to synchronize your sales data with our server. Since the space is small, you can use receipt printer with Bluetooth connectivity, since the bluetooth signal range will be more than sufficient to cover every single device.